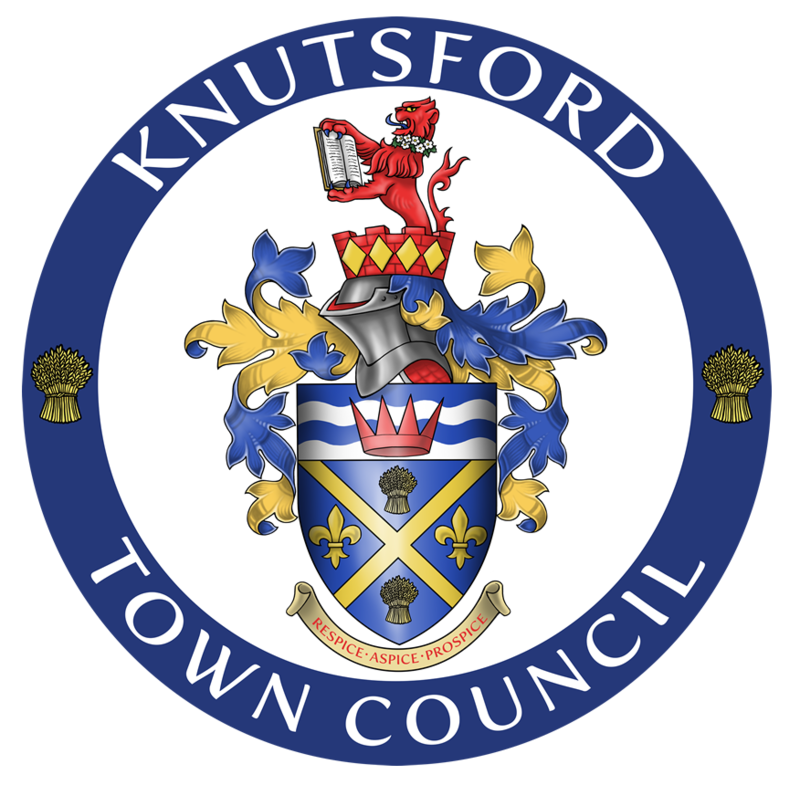 Home » » Market News » Vote for Knutsford Market in the NABMA Awards! Vote for Knutsford Market in the NABMA Awards! Knutsford Market Hall has entered The National Association of British Markets annual search to find Britain’s Favourite Market in the Best Small Indoor Market Category. The Award is judged by an expert panel with the winners announced in January. The public can also vote for their favourite market online at www.nabma.com/vote. Knutsford Market Hall is open every Tuesday, Thursday, Friday and Saturday from 8am to 4pm. The Market Café also open on Wednesday. Shoppers at Knutsford Market can find everything for dinner from, fruit and veg, wine and a great range of meat, poultry and fish. There is a café and you can also buy women’s clothing and accessories and gifts.